Myself and my sister Ruth are delighted our self catering apartment in Inverness is now open for business and we are even more delighted to be working with Visit Scotland. Scotland really is a breathtakingly beautiful country and there is so much to see and do in this part of the world. 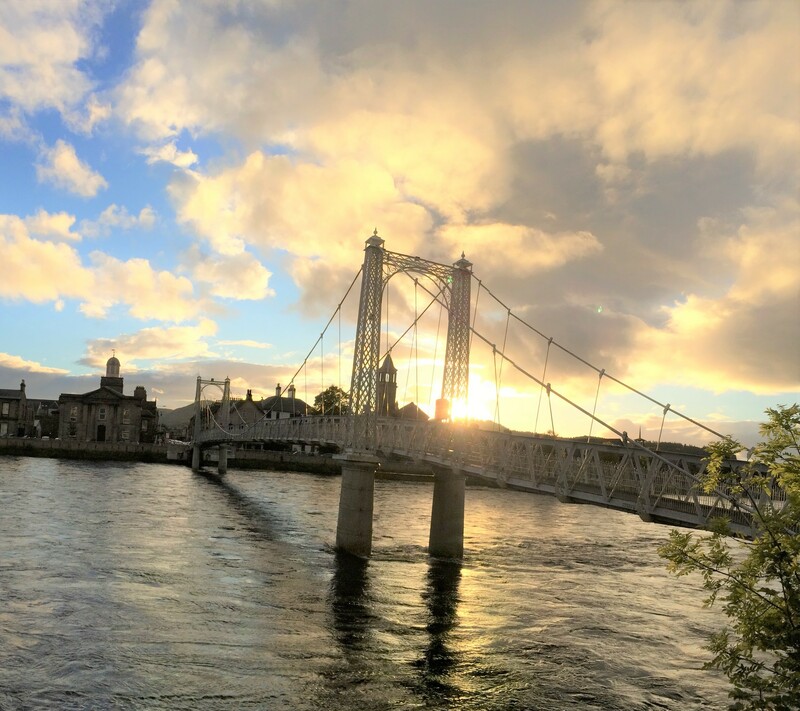 Inverness, the capital of the Highlands, is a wonderful city to explore and there is lots on offer to suit all tastes. Have a look at the list of attractions on the local area page of our website. What are you waiting for? Inverness and beyond is waiting for you. Now is the time to come and see it for yourself.